chronological order by web site. Last updated 3/22/15. Review of Cowboy Maloney’s Electric City by Michael Bible is now live at The Nervous Breakdown. 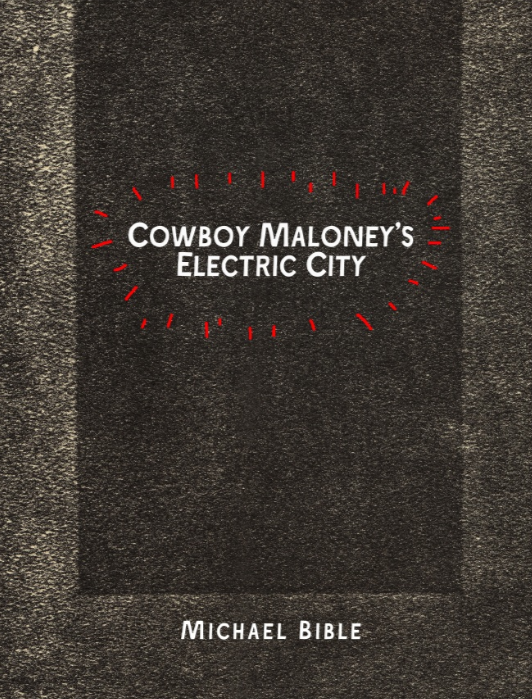 My review of Cowboy Maloney’s Electric City (Dark Sky Books) by Michael Bible is now live up at The Nervous Breakdown. Great little chapbook, very entertaining, a lush read. Bits of Hunter S. Thompson, a touch of William Burroughs, maybe Denis Johnson if he was lost in the desert, and a sprinkle of Tom Robbins for laughs. Dark Sky is doing some great things. Oh, and Barry Hannah loves this guy too (RIP Barry). Well worth it.